Balanced Wellness Massage Therapy is conveniently located right here in our office. 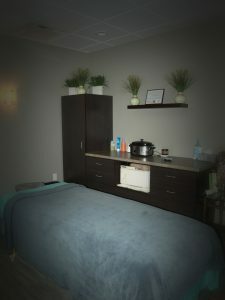 Licensed Massage Therapist Alison Clark offers a wide variety of massages, including swedish, deep tissue, hot stone, pregnancy, and reflexology. Click on the webpage link below to view more about Alison, including her hours and pricing for massage services. To schedule or inquire, call our office today at 319.266.1119.